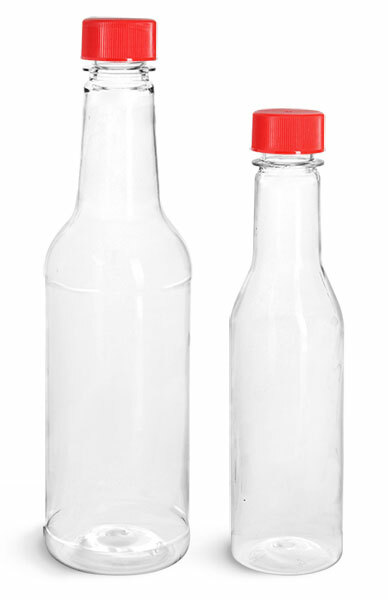 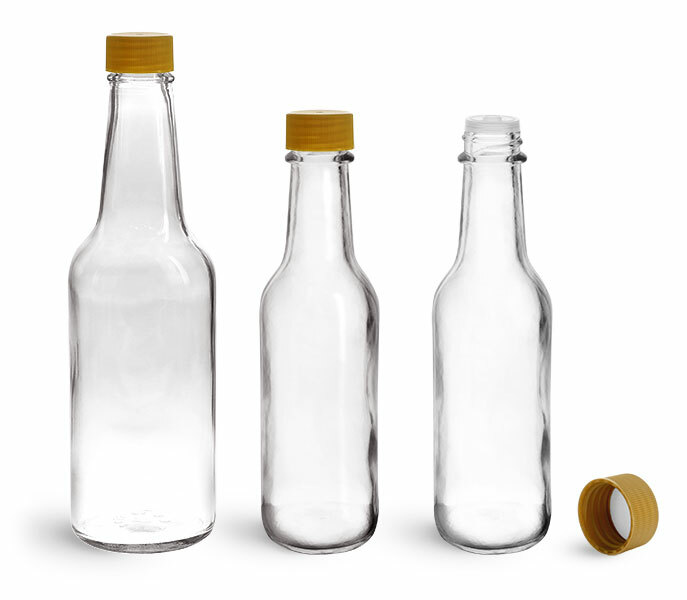 SKS offers clear glass woozy bottles with red plastic caps which may be a perfect option for packaging marinades, BBQ sauces, and hot sauces. 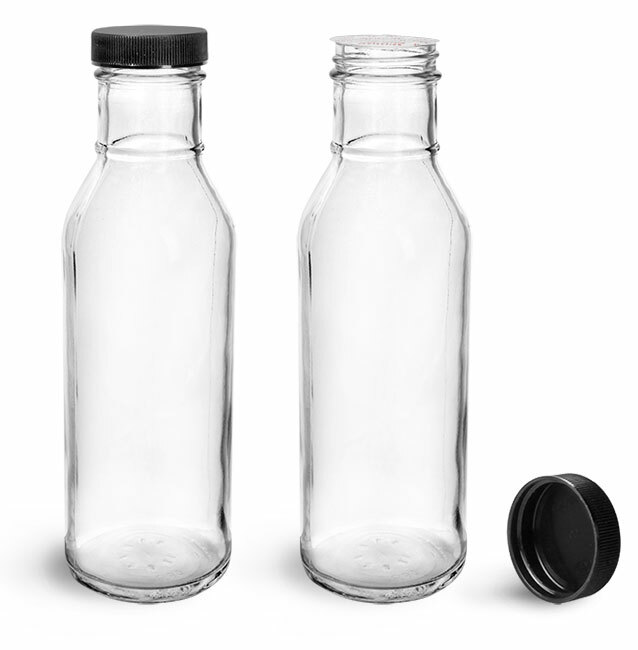 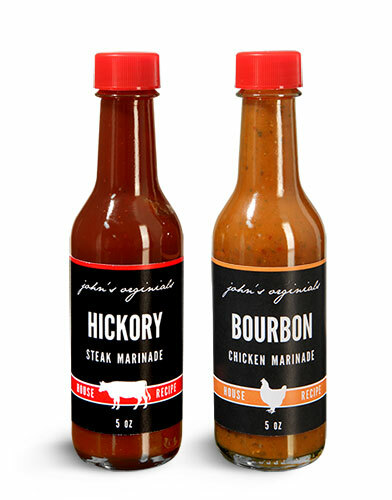 These sauce bottles come with orifice reducers allowing for a controlled amount to be dispensed from the bottle. 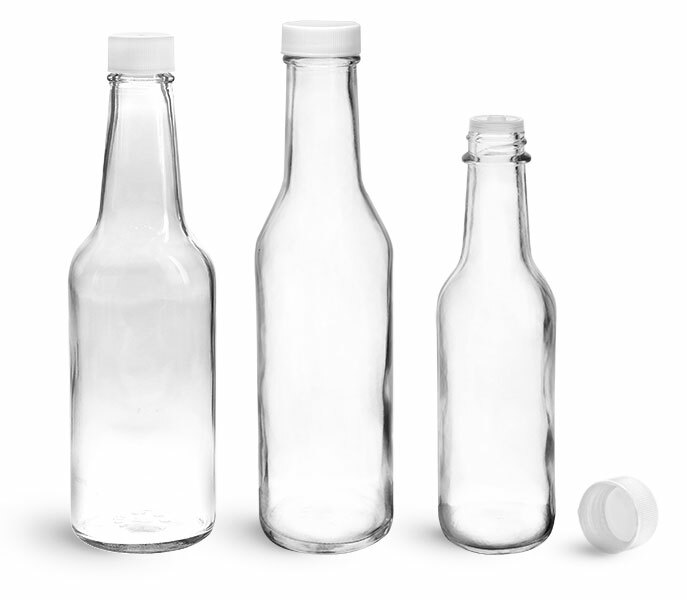 This clear glass bottle is an attractive way to display your products, allowing your customer to see your high quality marinades and sauces.